Combining both services is a huge task and we are committed to offering you a fully integrated car sharing app as soon as possible. The first step is already visible to you: Please make sure that your DriveNow app is updated to the latest version, to view car2go cities and cars in your app as well. From now on you can also select available car2go cars in your DriveNow app and will automatically be redirected to the car2go app for your reservation. This means that if you are registered with both services and have the car2go app on your smartphone, you can now also select available car2go vehicles in the DriveNow app. As long as you are already registered with car2go, you can easily reserve the car there and start the rental process. 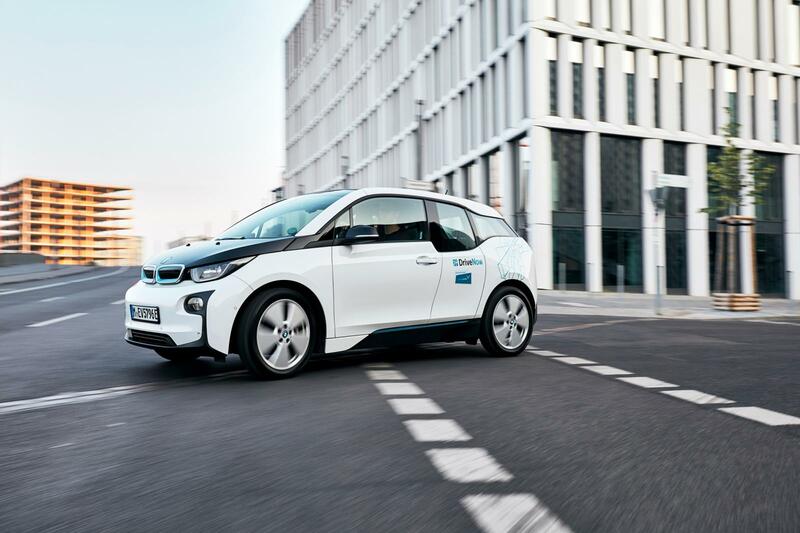 If you aren't a car2go client yet, you can register here.